LOVING GOD WITH ALL WE ARE.  Heritage Church is a place where people can meet Jesus, and be a part in a community that gives hope and life. We're a church that looks like its community, and we're all about connecting that community to God. Jesus used allusion frequently when teaching, and even his final words on the cross before his resurrection were referencing a debt that had been paid in full. What will you do with the sacrifice He made for you?